We understand that new flooring is an investment. 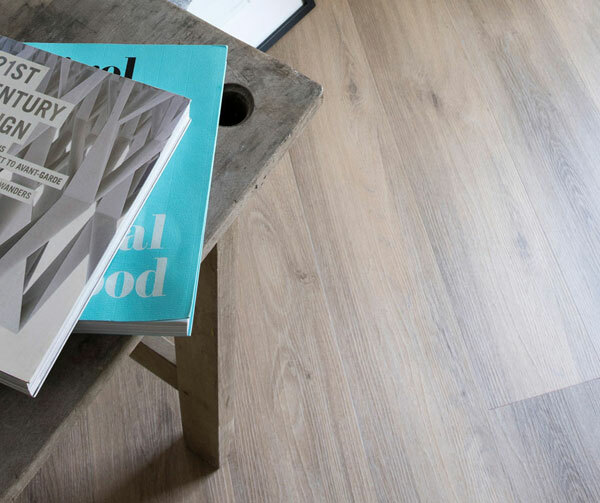 So to help you avoid having to replace it too often, we’ve put together our LVT care guide detailing the extra measures you can take to keep your purchase looking as good as new. Firstly, using floor protectors under furniture legs and your sofa will limit the indentations these can create. Placing doormats near your entrances will stop the trail of dust & dirt from the outside world through your home, also helping to absorb any dampness before it’s tread into your new luxury vinyl. If you buy new furniture or you have a move around, this can damage even the toughest of luxury vinyl. Be sure not to drag your new items across your floor – heavy furniture should be lifted and carried wherever possible to avoid scuffs and scratches. Finally, tilting or closing your blinds or curtains in instances of extreme sunlight will help prevent discolouring or fading. The nature of luxury vinyl makes it easy to clean and manage, so you can keep it looking as good as new with very little effort. Just as you would your carpet, you should vacuum (or sweep) your luxury vinyl regularly. Then use a damp cloth, a floor wipe or a well-wrung mop for a deeper clean – we’d recommend once a week or as often as needed for busier households. For tougher stains or a spring clean, use a mild-detergent or specialist floor-cleaning agent. Take care not to soak your flooring or use a steam mop - a damp cloth or mop is all you need. 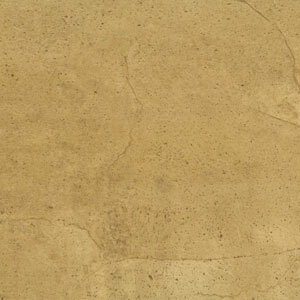 Our luxury vinyl tile flooring is available in a range of different styles, colours and finishes. 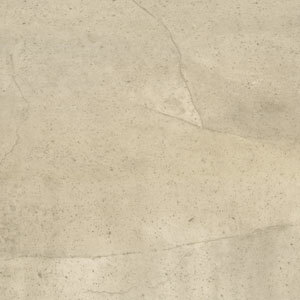 How can I pay for my new Luxury Vinyl Tiling? When will my LVT be delivered and how much will it cost? As each order is tailor-made to your requirements, we’ll let you know when you should expect to receive your flooring at the point of purchase, and it will be delivered direct to your door. You can find out more information here. There is a £49 cost to have your LVT delivered direct to your door. This may increase if you live outside of a 30-mile radius of your nearest ScS store. Read more about delivery charges here. Who will fit my new Luxury Vinyl Tiling? 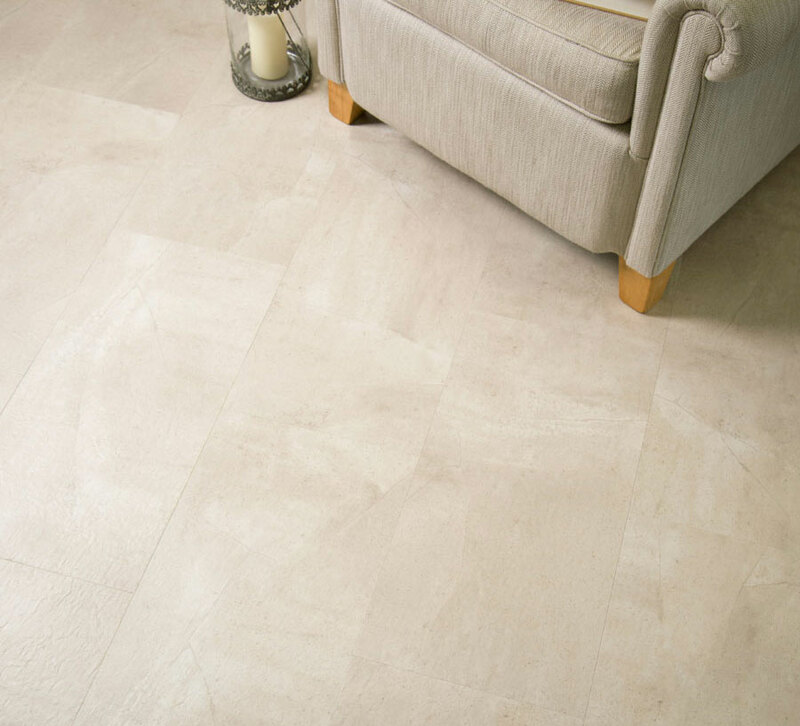 The fitting of your LVT is not included in the delivery cost, and we do not fit any flooring ourselves. However, we can arrange for an independent fitter to fit your LVT for you. If you’re buying online call our dedicated carpet & flooring team on 0800 731 0048 after you’ve placed your order, and they’ll be able to help you arrange your fitting. You can find out more about our flooring fitting charges here. Please note that your LVT will need to acclimatise for a few days within the room in which it will be laid, before fitting takes place. How long is my LVT guaranteed for? At ScS, we offer a 12-month guarantee on any parts and labour should anything go wrong when fitting your new flooring, however the product itself is guaranteed for a minimum of 10 years. 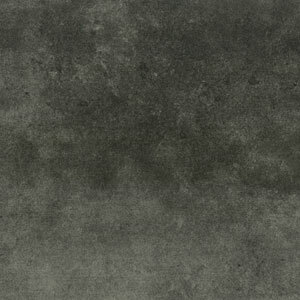 Further information can be found in the product information when you view any of our LVT online.